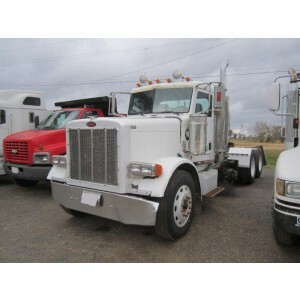 Peterbilt day cab for sale is one of the most profitable offers on the market. For each trucker, it's a kind of dream to work at the wheel of the legendary truck. Peterbilt company produces famous trucks that represent the American soul of freight traffic. Each brand model is associated with powerful engines including spectacular and muscular appearance. 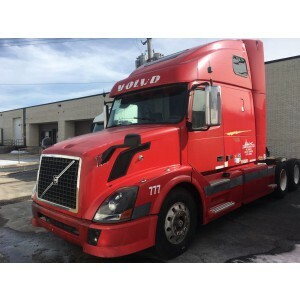 In addition, the cabin has air conditioning and a stand-alone heater, which allows you to adjust the temperature inside the truck at any time of the year. The control of the car is simplified thanks to the hydraulic booster on the steering wheel. It provides easy controllability of the Peterbilt 379 truck. Despite the large dimensions, the truck is able to easily perform many maneuvers and flexibly adjusts for control. 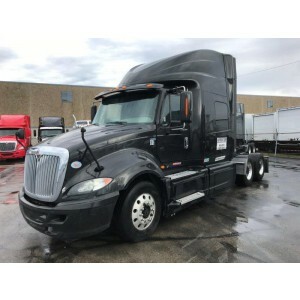 Peterbilt day cab trucks for sale is the best option for local transportation which allows you to use the advanced achievements of the American freight industry for your own commercial profit. The model 379 has a special braking system with a high precision function. This allows you to quickly stop a heavy machine in case emergency on the road and avoid injury and loss. Electronic security systems serve as additional equipment and help to control unforeseen events. In addition, the arrangement of indicators on the instrument panel is well organized so that the main ones are always in the driver's sight. 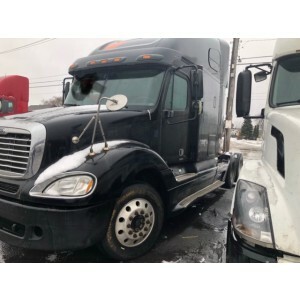 Peterbilt 387 has a smooth suspension with high energy intensity, which is provided by a specially designed construction. 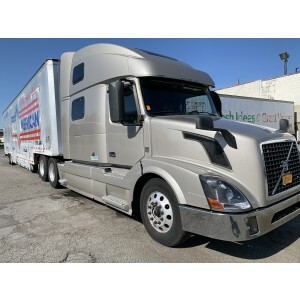 The frame of this truck is strengthened, so it is possible to work with standard semi-trailers or with heavy cargoes. High reliability is ensured by the simplicity of the procedure for replacement of damaged parts. They are fastened by bolted connections. 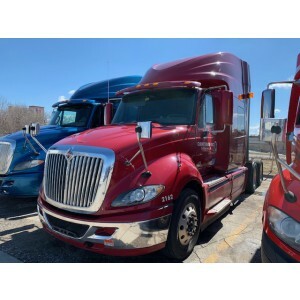 That Peterbilt day cab for sale helps to save money during maintenance. 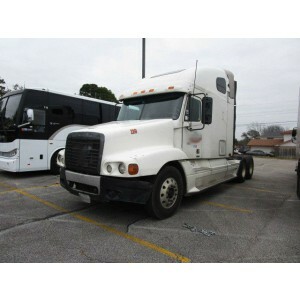 Buy used Peterbilt day cab and start doing business starting from the minimal investment.